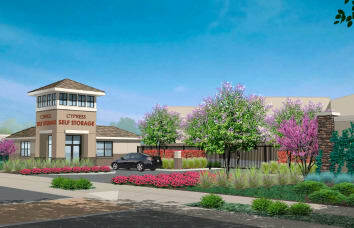 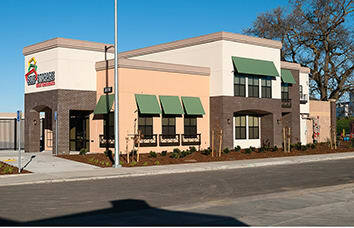 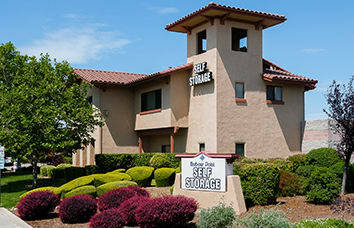 Welcome to Smart Self Storage. 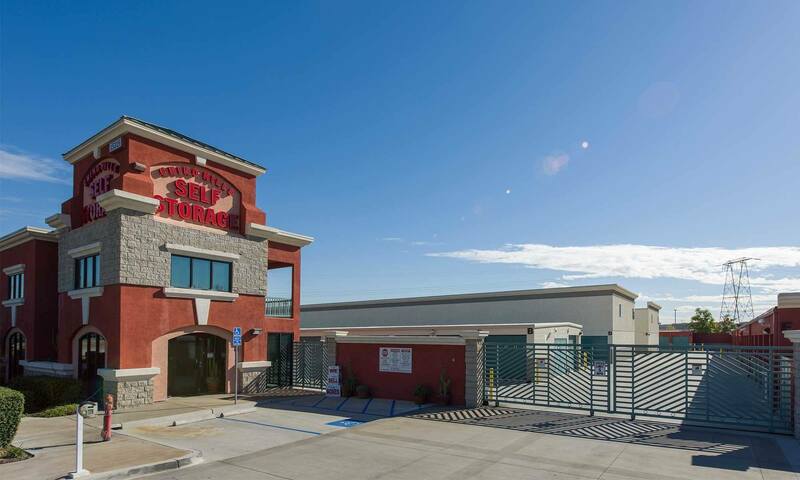 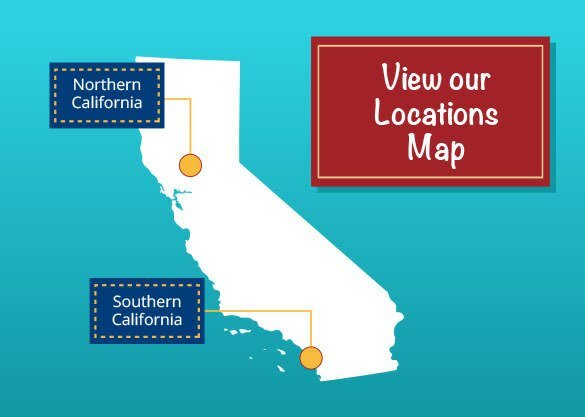 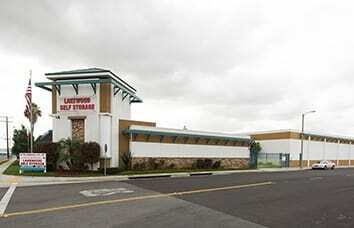 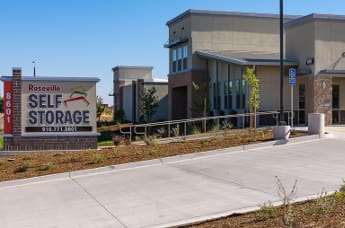 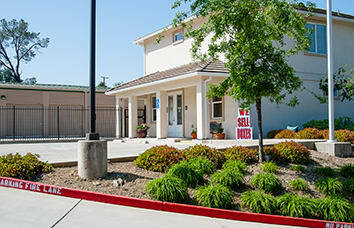 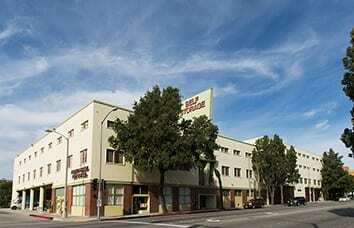 We are a locally-owned and operated storage company that has been in business for over 40 years with neighborhood self storage facilities located throughout California. 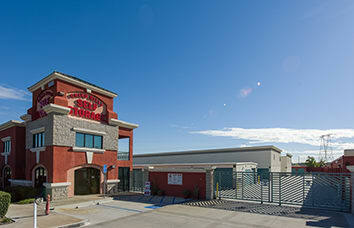 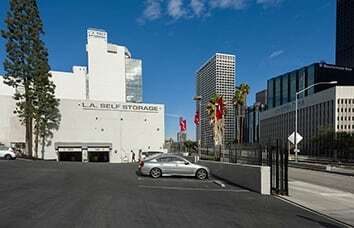 We provide a dependable, professional, self storage experience at a competitive price. 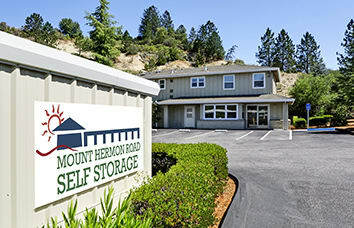 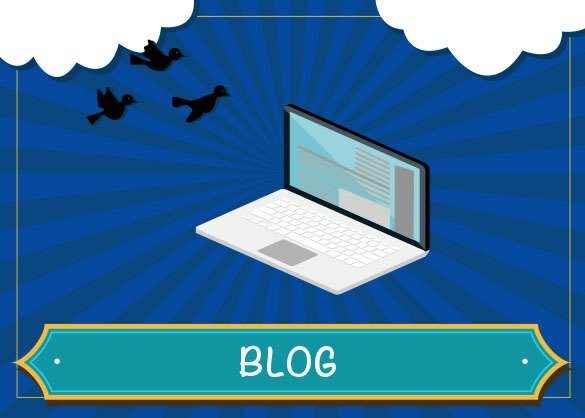 We value the relationships we have built with our customer base, and, not surprisingly, approximately 40% of our storage rentals come from referrals or repeat business. 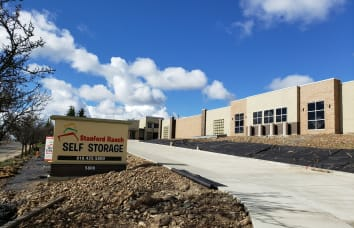 Call us up or stop on by, we are ready to take care of your storage needs!